Solar regulations: promoting safety or rushed and unjustified? 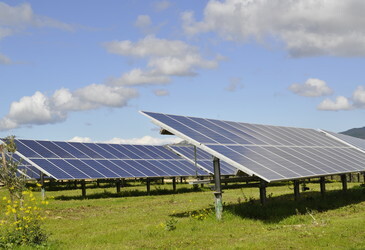 New electrical safety regulations set to come into effect on 13 May will require licensed electricians to mount, locate, fix or remove solar panels on solar farms. 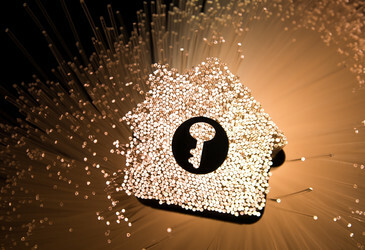 Avast research found that 47.1% of digital homes in Australia have more than five smart devices connected, and 33.4% of these contain at least one vulnerable device. If you haven't yet jumped on the job management software bandwagon, then it's important that you make the time to catch up. Everyone knows electricity is dangerous, but communications have been considered relatively safe. That's all about to change.